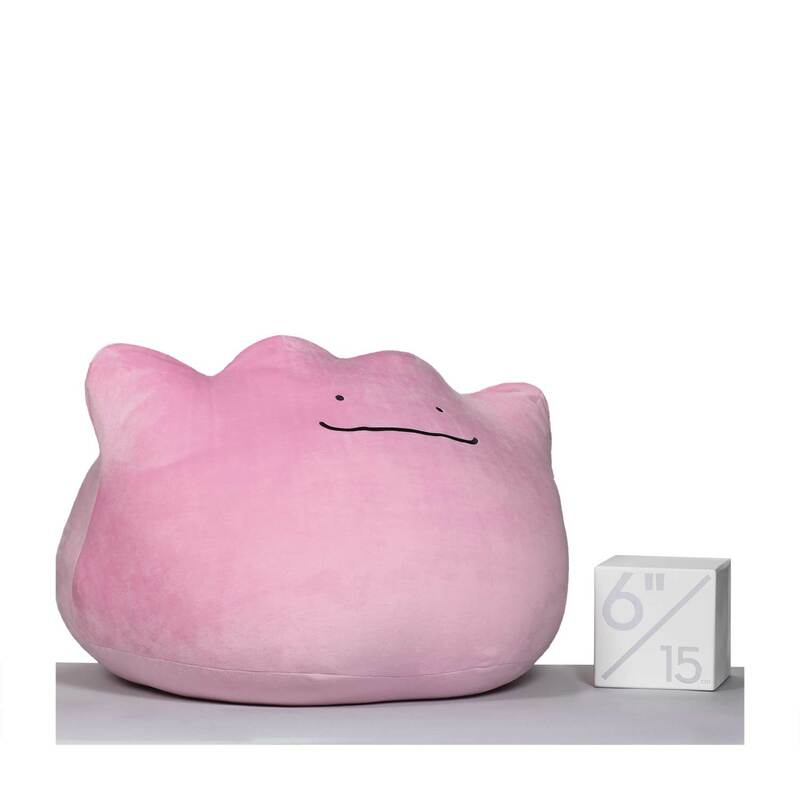 More than 2 feet wide, this amazing Ditto plush is large enough for cuddling or for play! 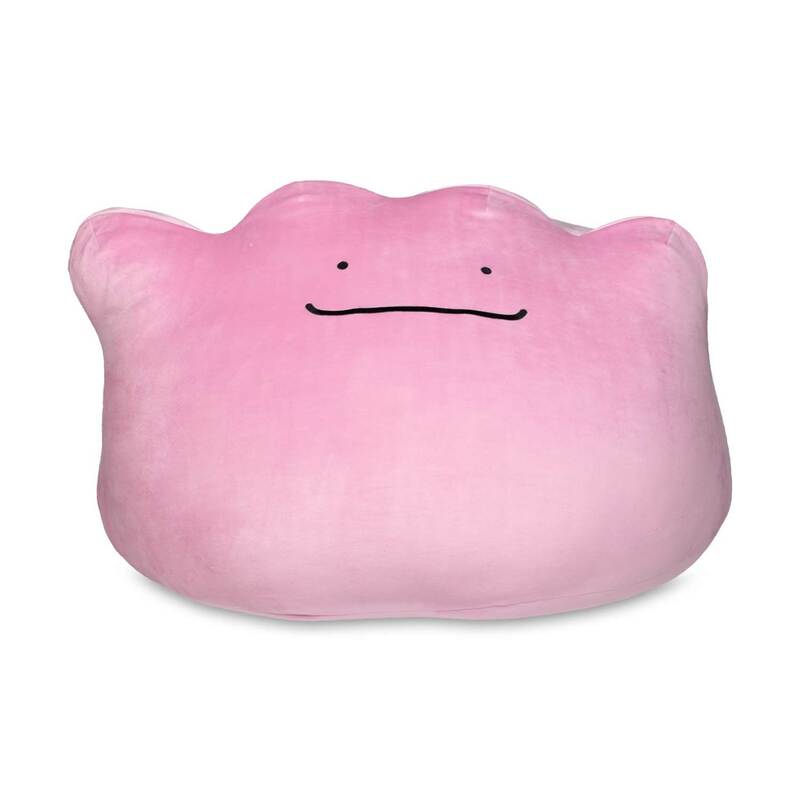 It's flexible enough to mush into a variety of Ditto-like shapes and stuffed with stretchy filling that bounces back to Ditto shape! 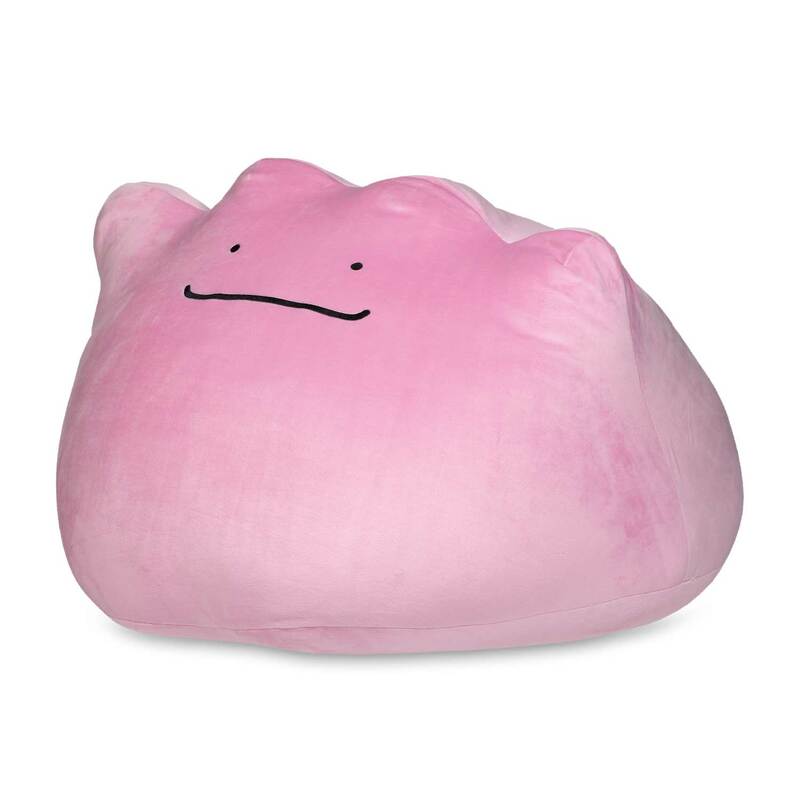 Pink enough not to be mistaken for any other Pokémon, this stretchy plush is made of resilient, soft fabric and filling that's denser and squishier than usual! 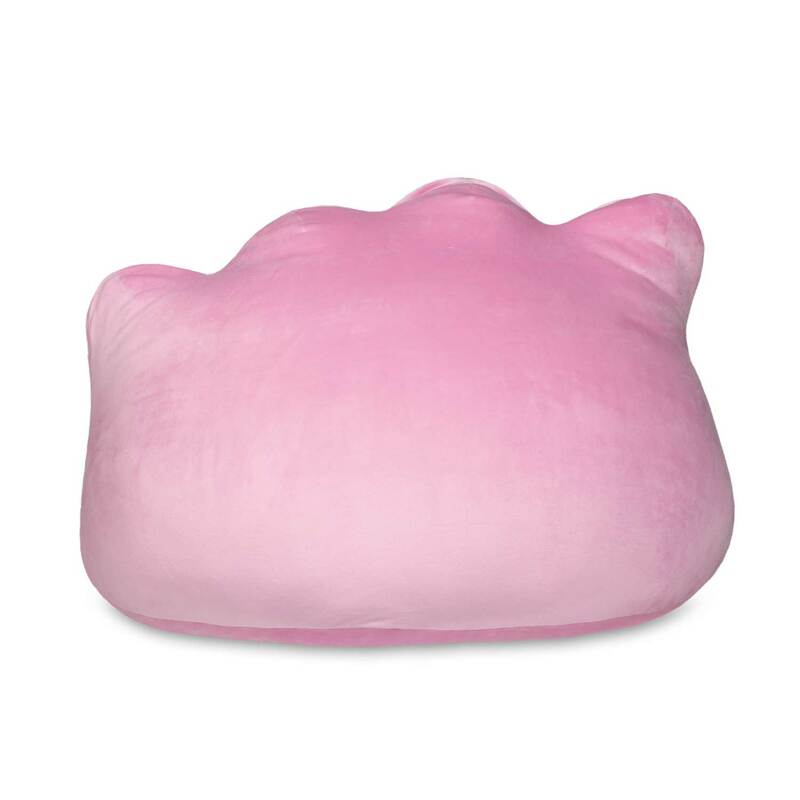 This big bundle of fun is perfect for playrooms and comfortable corners.